How do I change my background theme? 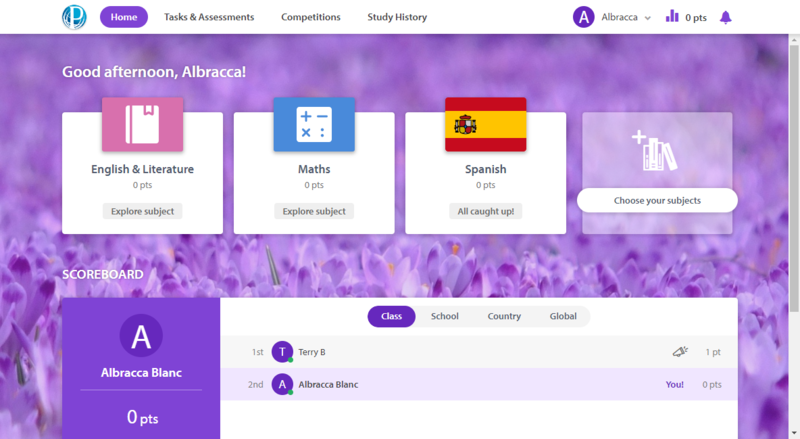 You can personalise the background theme in the Student Zone. Select the theme that appeals to you. Once you have selected the desired theme, you can return to your Home page to view the changes.